You want to deal with one Provider to give you a complete Data Management, Governance & Analytics software platform. You want guidance from Industry Experts to design the best Analytics application for your organisation. You need a one-stop-shop. You’ve found it here at Diver BI Group. 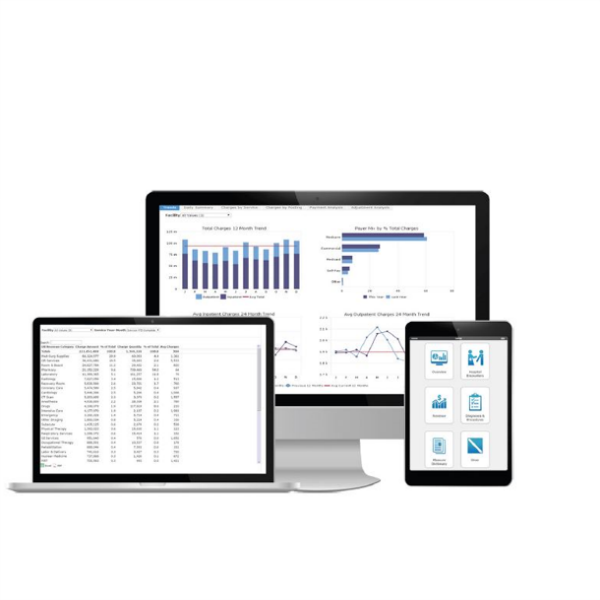 We offer a fully End-to-End Data Management & Analytics Platform that delivers reports, dashboards & data governance accurately and quickly. Post implementation we support and train you to grow your analytical capabilities in-house. You’re not on your own. You can draw on over 25 years of Diver BI experience, putting our expertise to work for you with Diver BI, Diver Platform 7.0, top ranked in all the BI user surveys. Find out more about our applications, expertise and customer recommendations.